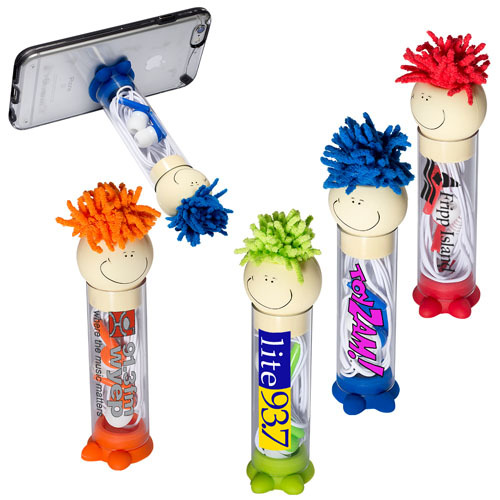 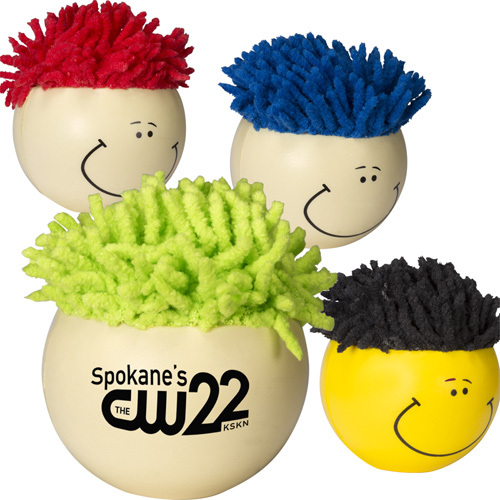 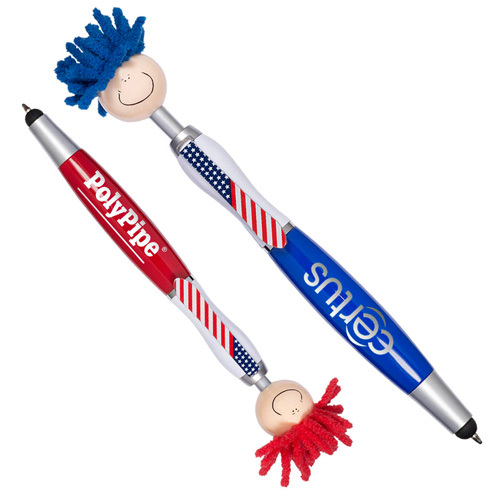 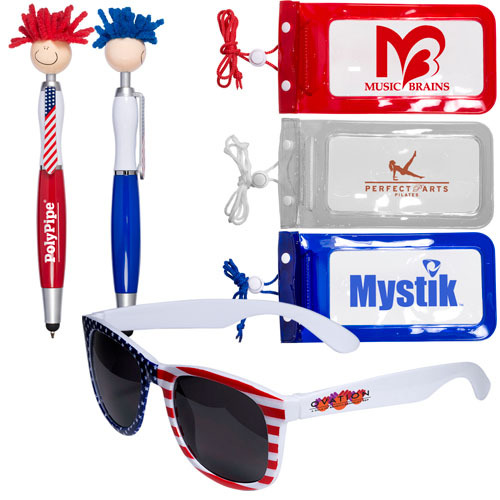 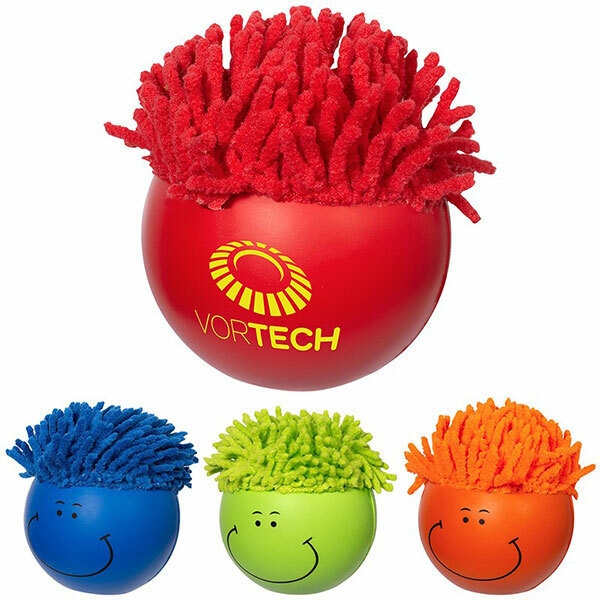 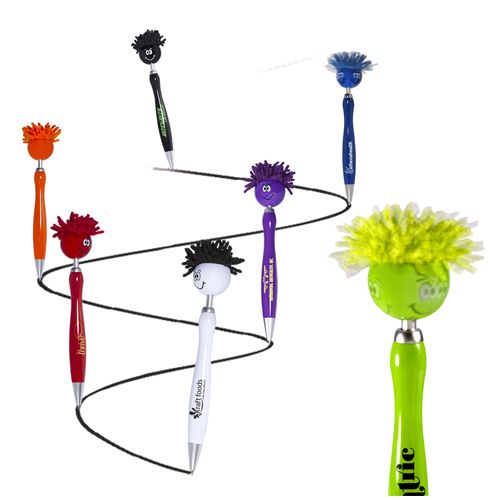 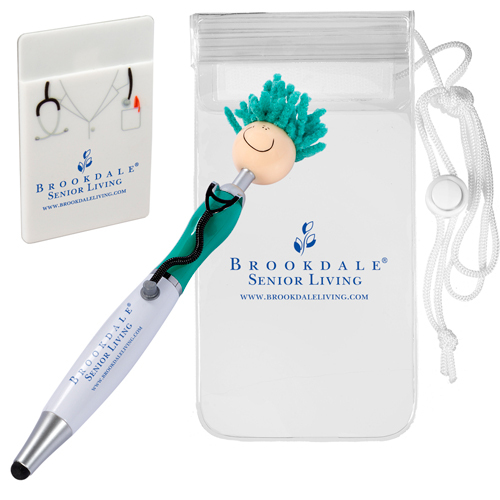 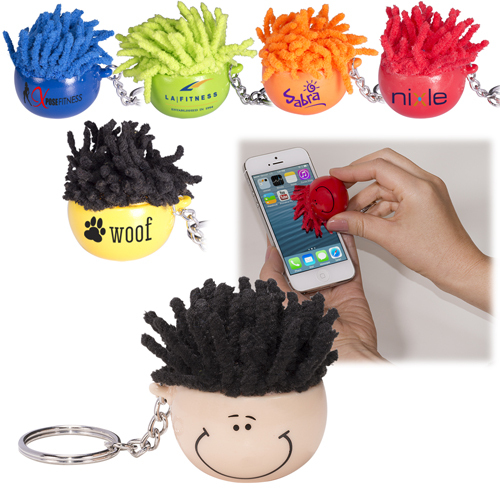 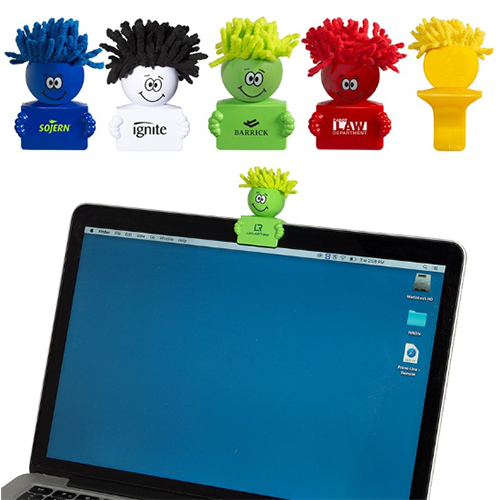 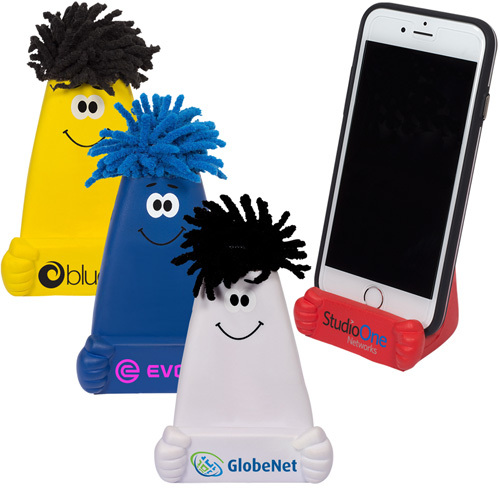 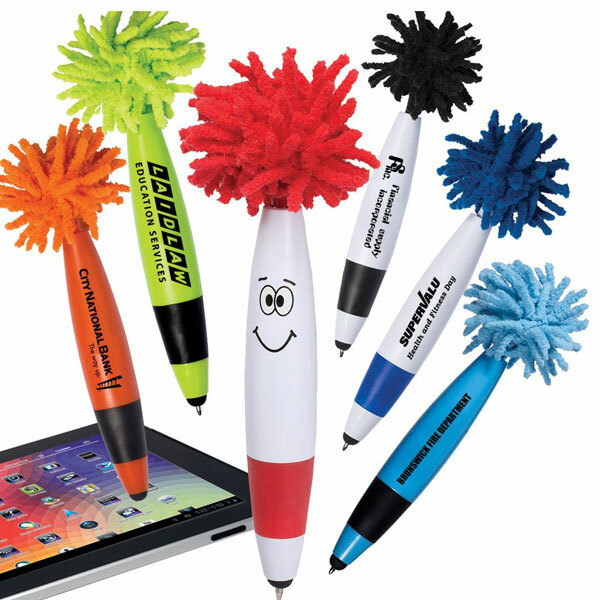 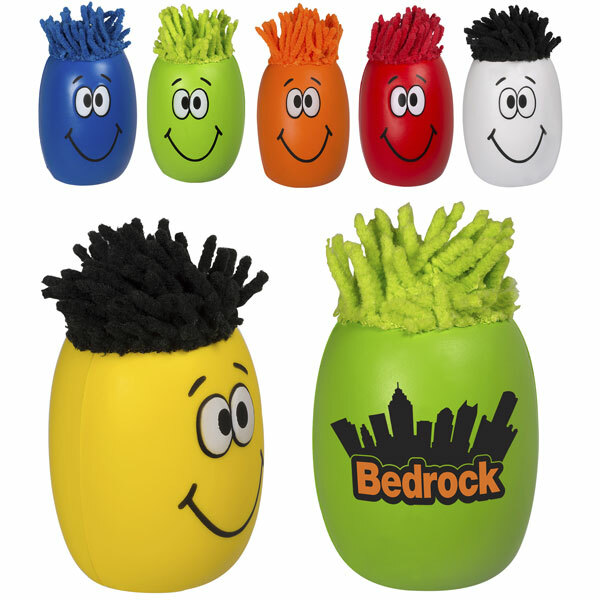 Moptoppers have taken the promotional products industry by storm. 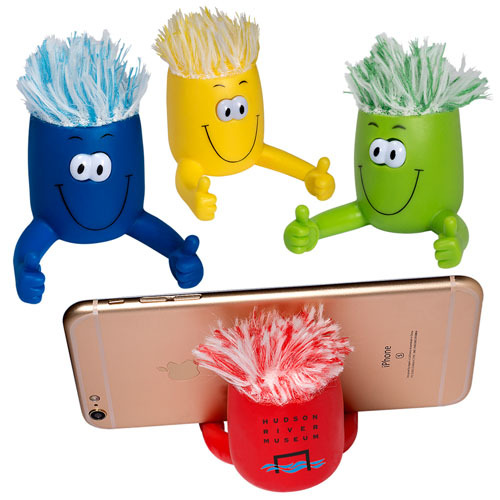 There are fun giveaway that put a smile on everyone's face. 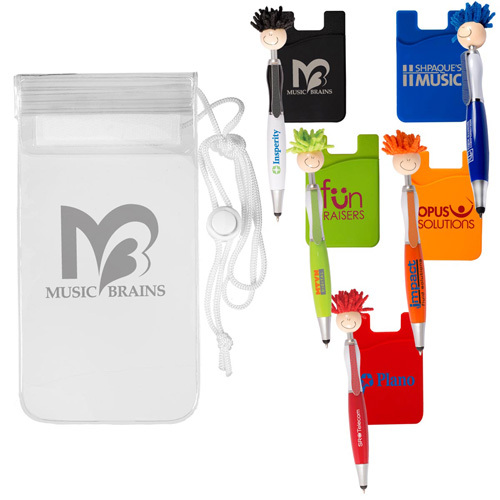 What a great way to get your brand noticed. 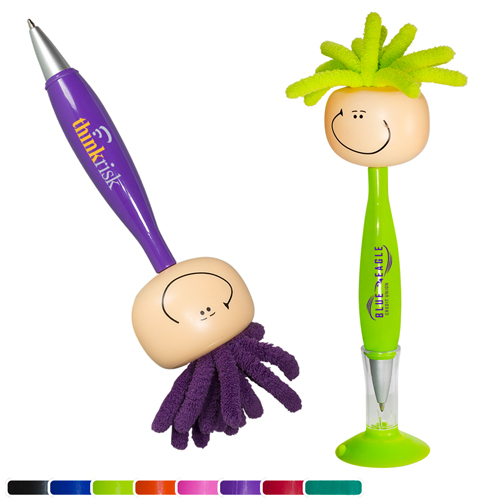 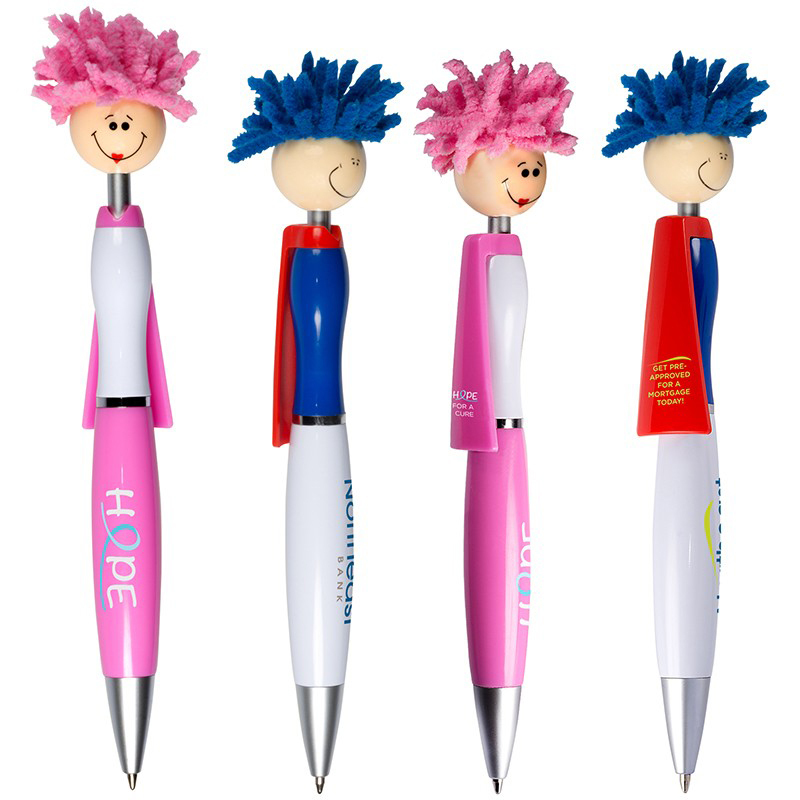 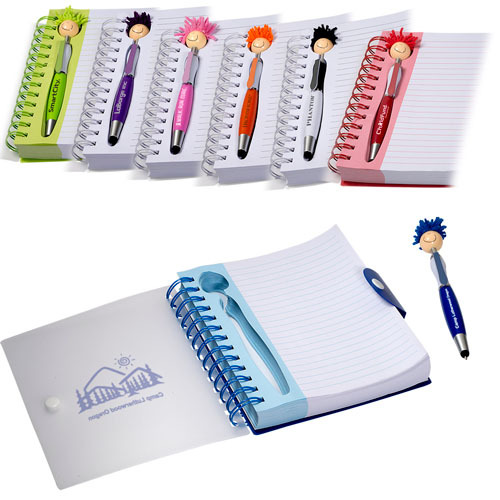 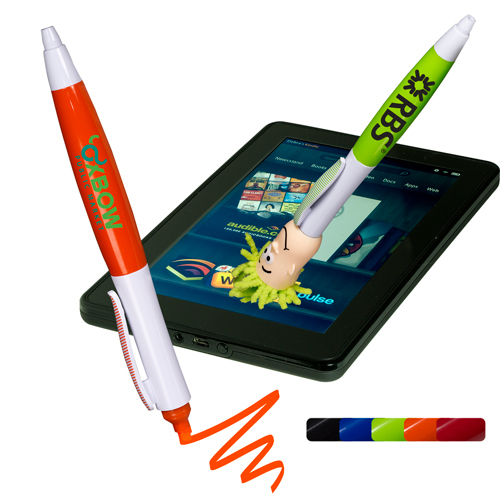 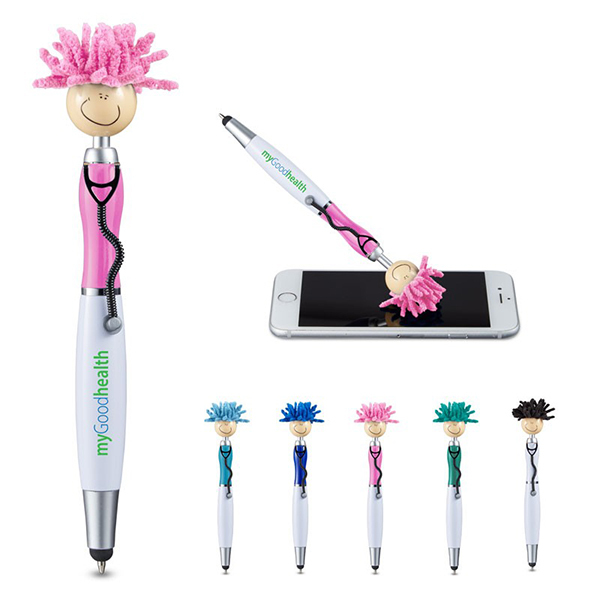 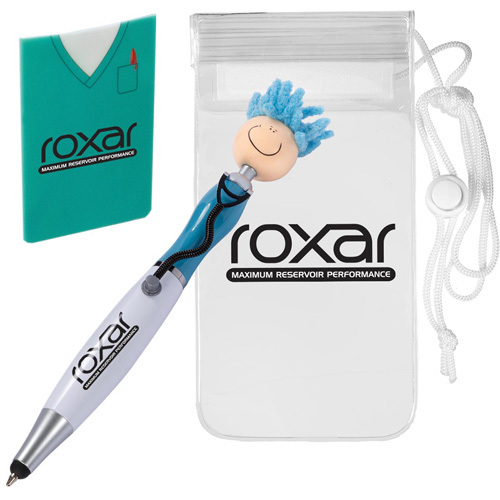 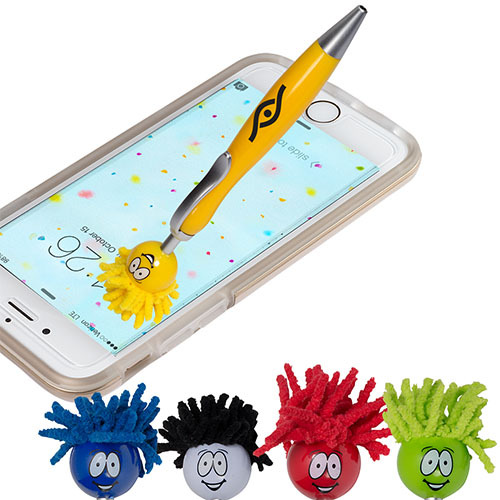 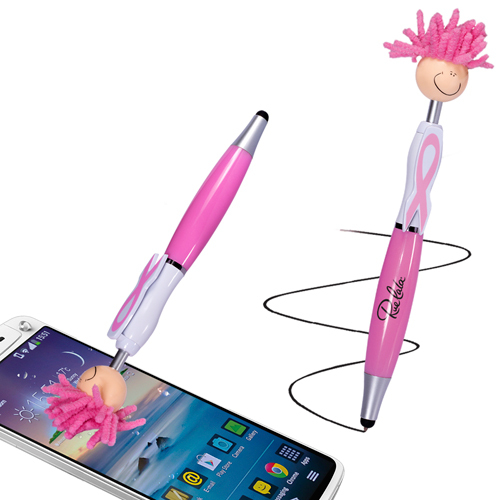 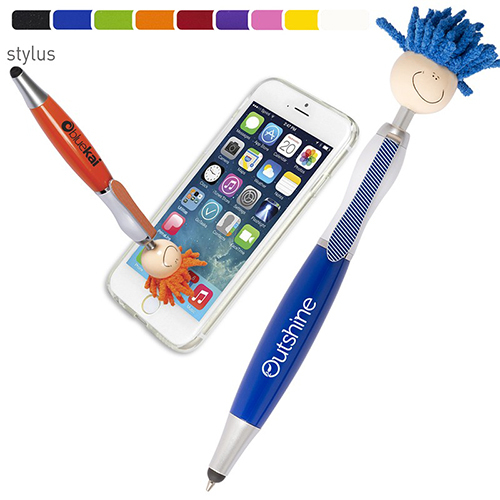 Looking for a stylus pen, stress reliever, medical related items, techie items, notebook with a fun idea in mind. 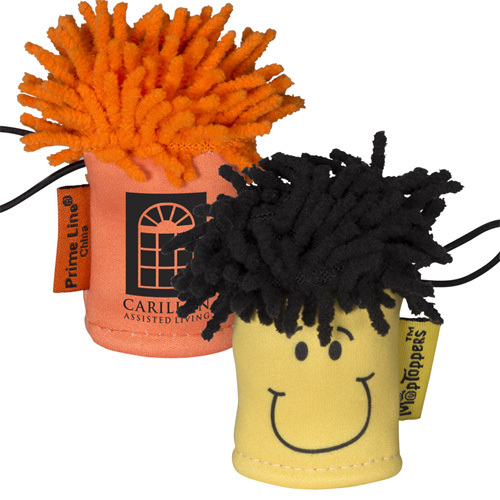 The Mop Topper is the answer.